UK based BRC A grade facility. Direct steam injection cooking equipment: Quick and efficient. UHT Line: For processing gels with speciality ingredients that require UHT treatment. 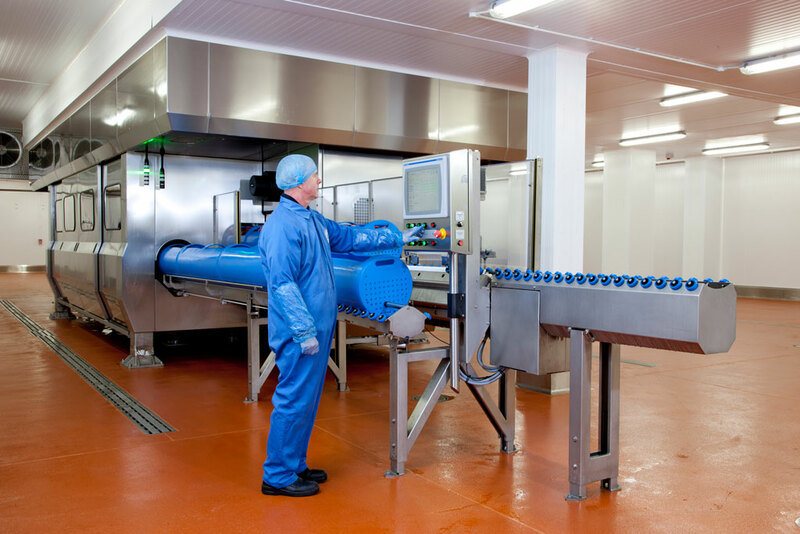 We manufacture and pack all products in a temperature controlled BRC A grade facility so we can take liquid fresh ingredients and either process them to be ambient stable or have and extended chilled shelf life. All our sachets packed on site and passed through an HPP step to allow the removal of artificial preservatives for a better product with a clean ingredients label and fresh taste. The natural range of products we can develop with this technical achievement is endless! Talk to us about your energy gel manufacturing requirements.